On June 17, 1864, Brigadier General Gabriel Rains was appointed chief of the newly created Torpedo Bureau of the Confederate army. Born in New Bern in 1803, Rains graduated from the U.S. Military Academy at West Point in 1827. He began experimenting with mines, then called “torpedoes.” in 1839, during the Seminole War. 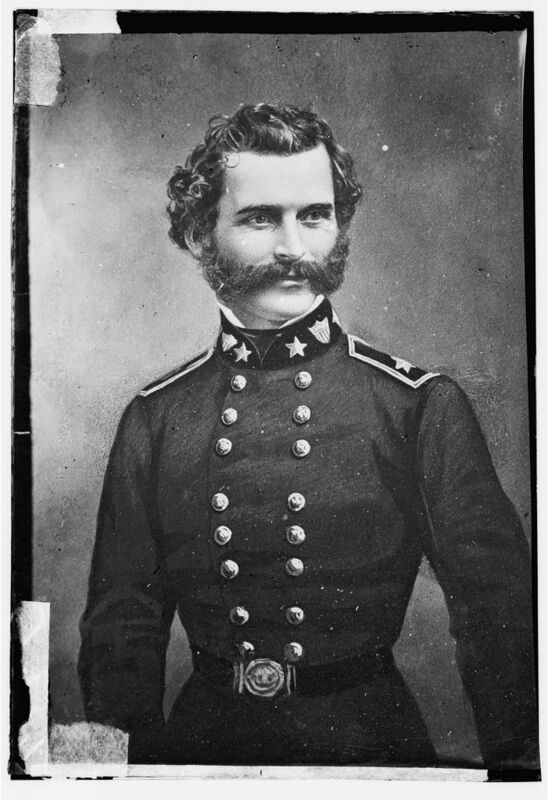 At the outbreak of the Civil War he resigned his commission and offered his services to the Confederacy. Rains continued to develop his “infernal machines” for use on land and in waterways throughout the war. Many officers in both the Union and Confederate armies thought torpedoes constituted an improper form of warfare, but Rains defended his use of explosive devices as a means to discourage a night attack by an enemy, to defend a weak point of a line and to check enemy pursuit. While in service in Richmond, Rains began to formulate plans for the torpedo defense of Confederate ports. Impressed with the plans, President Jefferson Davis directed him to put his plans into operation. Rains was first sent to Vicksburg, Mississippi, and then to Charleston, South Carolina and Mobile, Alabama. Rains’s torpedoes were a great success, providing an effective deterrent to Union naval attack and sinking about 58 Union vessels in all.